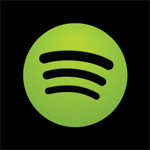 Spotify dominates the market for music streaming services for consumers. Now a new startup, started by Spotify’s ex-head of business development Andreas Liffgarden and co-founder of Beats Music Ola Sars — and backed by Spotify itself — wants to transform that same music platform into a B2B service. 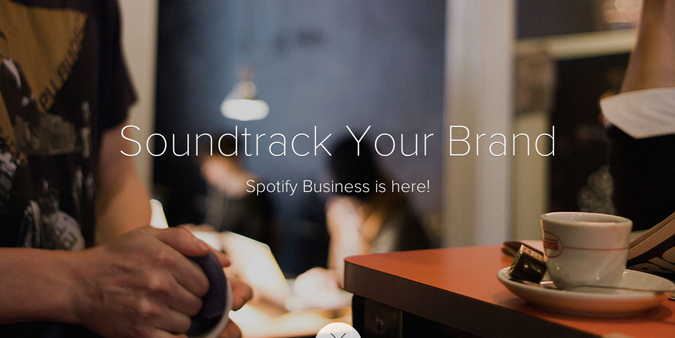 Soundtrack Your Brand plans to sell Spotify music subscriptions to businesses like bars, restaurants, shops and other public venues. Launched on Tuesday in Sweden, the company counts not only Spotify itself as an investor, but also Spotify’s own VCs Northzone, Creandum, Wellington and HMP. According to Liffgarden, who is chairman of Soundtrack Your Brand, the idea behind the startup is to draw on the popularity of Spotify for music streaming as a way to disrupt the current market for music in public venues.